Fantastic supercharged luxurious cruiser in superb condition with excellent bodywork and stunning interior. Having covered 117,000 miles with full dealer/specialist service history it really has to be seen. Any inspection welcome. Hard to find in this condition. 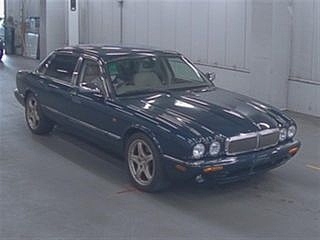 July 2002 Daimler Super V8 with Classic Seats 200pics! Daimler Super V8 57k 2001 Model year - Perfect!